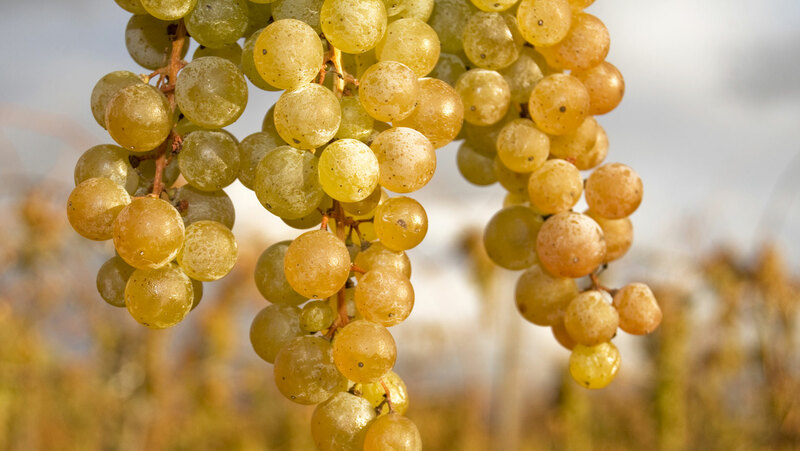 This lecture focuses on two white grape varieties—Sauvignon Blanc and Chardonnay—that are extremely popular and easy to find. Alongside Ms. Simonetti-Bryan, sample some of California’s best, including a Fumé Blanc by Robert Mondavi and Chardonnays from Sonoma and Napa. Also, get tips on some delicious food-pairing suggestions, the best temperature at which to chill and serve these wines, dining suggestions for whenever you make a trip to the Napa Valley, and more. Quite educational. A great lesson for most wind oficianados.